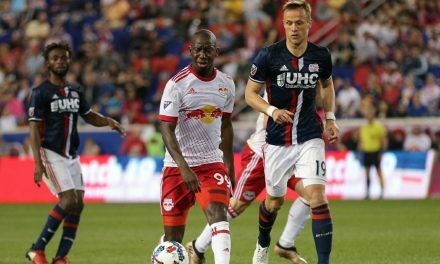 Red Bulls defender Kemar Lawrence hasn’t played in a competitive match this year, but he has been recalled by the Jamaican national team. 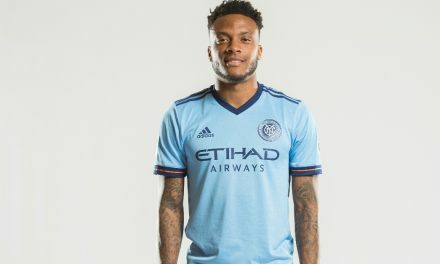 Lawrence will depart Wednesday to join Jamaica for a Concacaf Nations League qualifier at El Salvador Saturday night. The left back has been working toward full fitness after sustaining a knee injury. 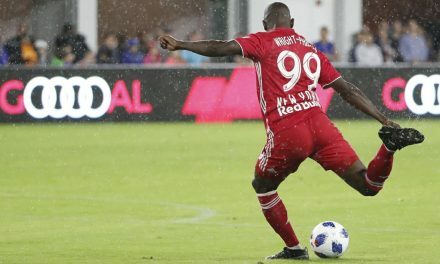 After Saturday’s 4-1 comeback home win over the San Jose Earthquakes, Red Bulls head coach Chris Armas said that Lawrence had reached full fitness. 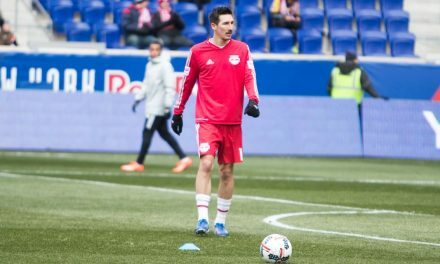 “H’e’s playing — he’s all in on training,” he said. “He’s getting the fitness going. What we do here for the Red Bulls, we look out for the people. We look out for the players and we look out for the person. Jamaica also will face Costa Rica in a friendly Wednesday, March 27. 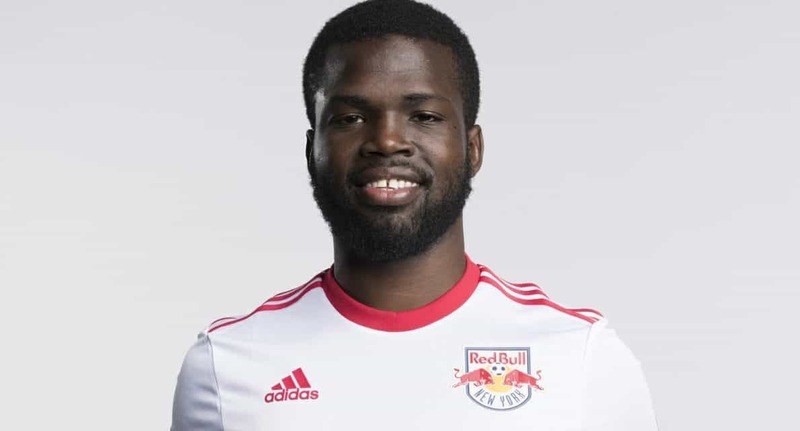 Lawrence has been a regular in the Reggae Boyz lineup for several years, starting key matches in multiple Gold Cups, World Cup qualification and Caribbean competitions. He has 48 caps, with three goals and six assists, including a game-winning free kick goal in the 2017 Gold Cup semifinal win over Mexico.